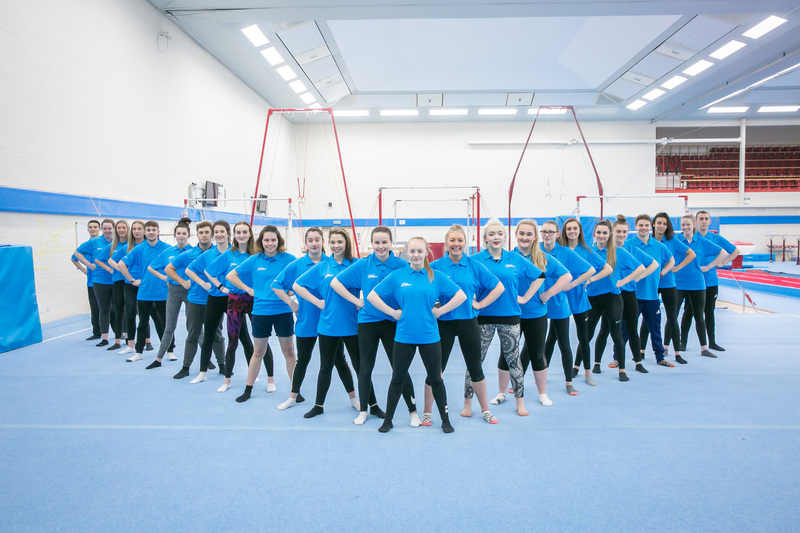 05th June 2018 There’s just one week left to apply for the 2018/19 British Gymnastics Apprenticeship Programme. For anyone looking for a future in our sport then there is no better place to start. Whether you’re hoping to be a coach or club manager, our Apprenticeship Programme will provide all the support you need. The main aim of the programme is to provide both clubs and individuals with the opportunity of full time careers in the sport, and to continue developing high quality coaching and club operations. This opportunity is as much about clubs as it is individuals, and we encourage all clubs willing and able to take on one of our apprentices to apply. If you run a club, employing an apprentice can provide you with assistance at the same time as helping to develop the future coaches and club managers of our sport. Download a club application form. Download an apprentice application form. Download a joint application form. Over the course of the year, apprentices will undertake long distance learning with regular visits from assessors in their workplace, alongside two practical and theory based residentials at Lilleshall National Sport Centre. Apprentices can choose to study either the Level 2 Community Activator Coach Standard combined with a L2 coaching qualification in Gymnastics, a Level 3 Sport Development Framework or an Apprenticeship in Level 3 Business Administration. Speaking during last year’s programme, Business Administration apprenticeship Leah Clayton said: "We've looked at things you wouldn’t normally think of such as 'do we have enough of something? ', 'is the space big enough? ', 'do we need to do more to improve how we use our space?' In that sense it’s been really useful already." Further information on the programme and application process can be found in the Apprenticeship Information Pack. The deadline for applications is the 10th June, 2018. For further information, please email [email protected].